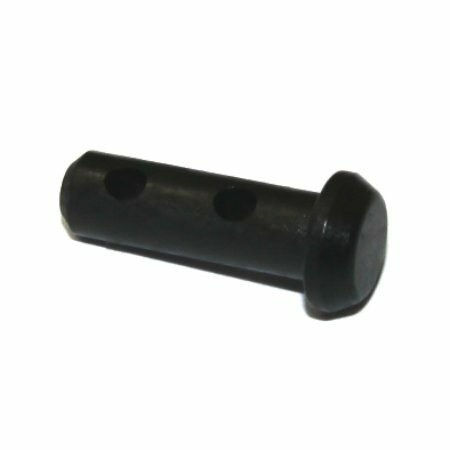 HK stop pin for recoil spring guide rod. This is the correct stop pin for HK 7.62mm and 5.56mm weapons including: HK91, G3, PTR91, HK93, HK53, HK33, and other HK style 7.62mm and 5.56mm weapons. These are brand new parts.